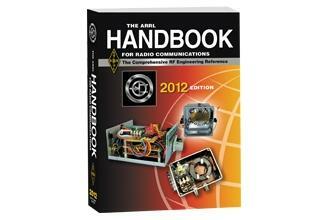 Now in its 89th edition, the ARRL Handbook has been a go-to reference for radio amateurs, engineers, and electronic hobbyists since 1929. 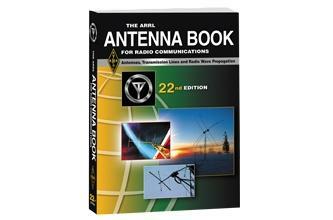 The 22nd edition of the ARRL Antenna Book is reorganized, updated, and re-written from top to bottom. The book includes a free copy of EZNEC-ARRL antenna modeling and design software plus dozens of supporting files, articles, and utilities.